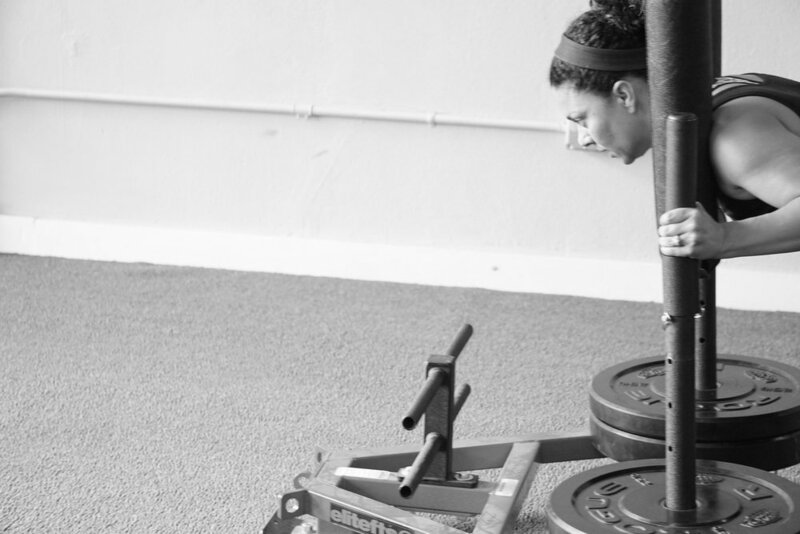 Get a Free 45-minute Fitness Assessment with a Master Training Coach. PRACTICE MOVEMENT. PRACTICE PERFORMANCE. PRACTICE BEING STRONG. You may have set the destination by yourself, but you don't have to get there alone. Those who know the road to Optimum Movement and Performance will get you there.